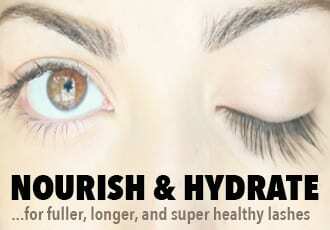 MD Lash Factor is produced by MD®, a physician-created line of skin and hair care products. This eyelash conditioner is composed of a patented cytokine complex that claims to provide your eyelashes with the nutrients necessary to develop thicker, fuller, longer-looking lashes in as little as 30 days. The patented formula is ophthalmologist-tested and prostaglandin-free. 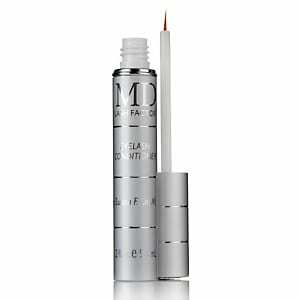 MD Lash Factor is to be used after cleansing once a day, applied like a liquid eyeliner. water, hydroylzed glycosaminoglycans, phenoxyethanol, triethanolamine acrylates/c 10-30 alkyl acrylate crosspolymer, c12-15 alkyl benzoate, caprylyl glycol, panthenol, sodium chloride, biotin, sodium lactate, sodium pca, alcohol, sorbitol, panthenyl ethyl ether, alcohol denat., inositol, milk protein, lactose, acetyl cysteine, acetyl methionine, sodium citrate, citric acid, ergothioneine, proline, sodium phosphate. Once upon a time – a few years ago – MD Lash Factor had a slightly different ingredient list. The main difference? Well, MD Lash Factor used to contain prostaglandin ingredients (like Latisse and a few other lash growth serums that really work) and thus, was quite effective at dramatically lengthening and thickening lashes. But times have changed. 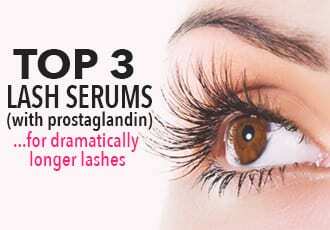 A few years ago, the FDA – egged on by Allergan – warned various companies selling lash growth products to remove their prostaglandin ingredients. Which is why many of these products have now been reformulated with new ingredients. Panthenol: Provitamin of B5. Moisturizes. Biotin: Also known as Vitamin H. Supports the health of cells. Milk Protein: Part of cytokine complex. 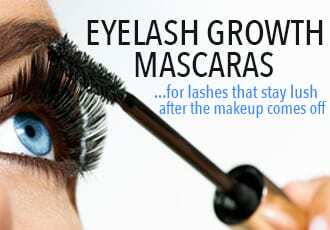 Encourages healthy lash growth. Ergothioneine (Thiotaine): A powerful mushroom-derived peptide and antioxidant. Protects and nourishes lashes.